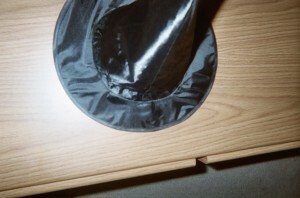 What’s under and in the magic hat? Permission to enjoy Mini Mind Wandering Time! Hats off to teachers…it’s time for Mid-Week Focus to uncover how mind wandering enhances learning at the end of a school term. End-of-year or end-of-term activities can add to attention problems for students, especially kids who act as if they’ve mentally left for vacation already! 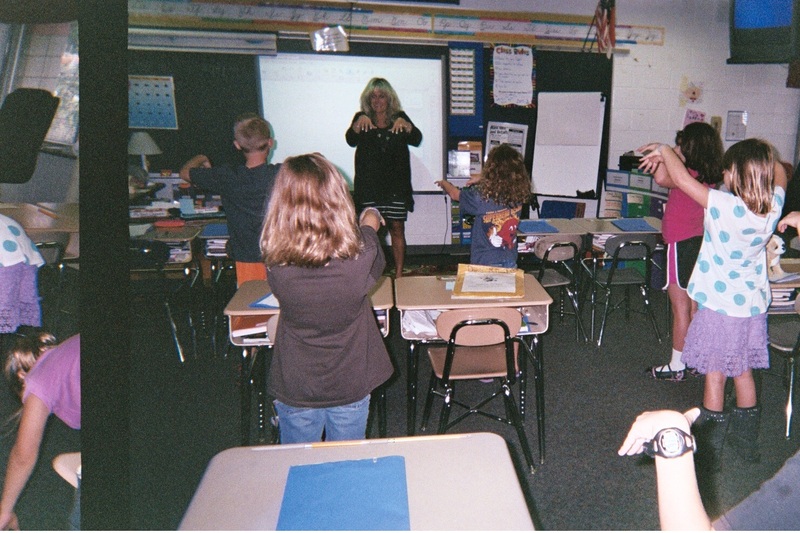 Catch your class’ attention by inviting students to enjoy “Mini Mind Wandering Time,” (MMWT) at a time when it’s clear students aren’t at their attention-best. Imagine their surprise when you unexpectedly give them permission to NOT pay attention – that is, to not pay attention for a limited amount of time. Entertain your students by making up a funny name for the poets you pretend to be quoting. In English, you might use a name like Ida B. Gonenow. Tell the class about her cousin, Ima G. Neverreddy. Explain that Ida and Ima love to complain; their minds wander all the time. Ask your students to guess how well Ida and Ima do on end-of-term tests. and enjoy the crunch, crunch, crunch! Get Me to the Pool, Please! Get me to the pool! Students will stay tuned in, too, if you use a puppet or stuffed animal to personify a mind wanderer. 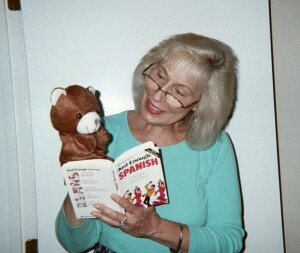 In the middle of Spanish instruction, for example, put a puppet, like a little bear, on your hand. The kids will be all eyes on you. Make it look like you’re speaking directly to the puppet and ask it to spell a word phrase in Spanish, like adios amigos. Then, using a made-up “puppet” voice, make the puppet say “Huh? What? What’d you say?” as if its “mind” had wandered. 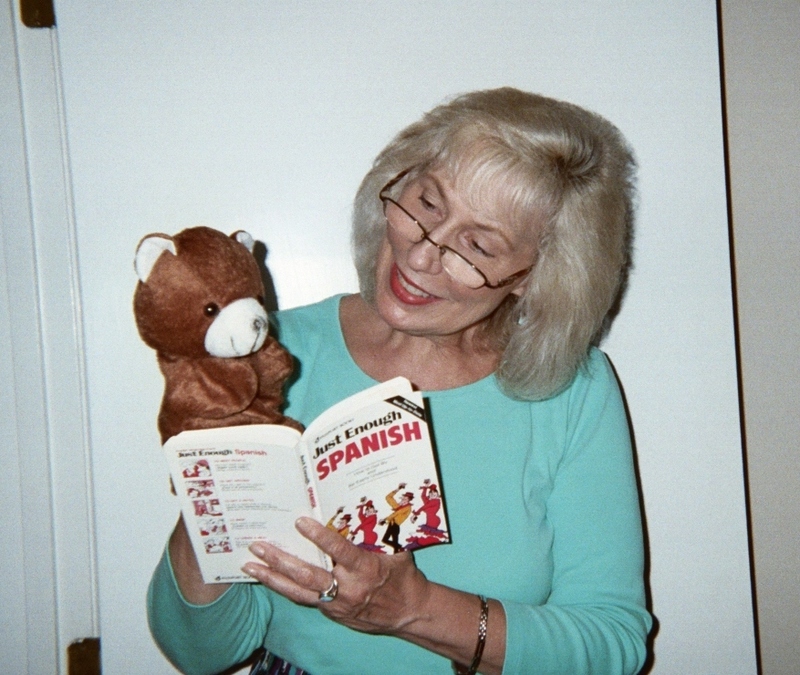 Besides using “Mini Mind Wandering Time” as an attention-getting trick – giving students a break from your class structure before you ask them to focus back in general – you can use MMWT to begin lessons, like Spanish. Use MMWT as a pre-writing tool. If your kids are having a down day, tell them that you’d like to share a short story with them that will take their minds wandering. Announce that you need their help – another quick and effective attentionology trick – asking kids to help! Explain that as you read your short story, you’ll be asking them to participate in different ways with quick commands, like “Hands up!” “Stand up,” “Sit down,” “Say it again with me please.” NOTE: You can break the story below into parts and use it on more than one occasion. Ask the class to listen carefully for your story and your commands as you all spend some mind wandering time together. NOTE: Teacher’s commands are in capital letters inside parentheses. Let’s Take a Break Outdoors! Different parts of every country in the world have different landscapes. What’s your favorite landscape? (HANDS UP FOR THE BEACH) (HANDS UP FOR MOUNTAINS) (HANDS UP FOR PARKS AND PLAYGROUNDS) (HANDS UP FOR HILLS) (HANDS UP FOR THE DESERT) NOTE: Add or delete landscapes if necessary to suit your location. Mind wandering enhances learning because it allows students and teachers to relax, but it also stimulates thinking. Let’s face it though; as the end of a term draws near, we’re all itching to get out the door! Look for a new Attentionology for K – 5 Teachers on Monday. ‹ Teachers Are People, Too! 4 Pings/Trackbacks for "Mind Wandering Enhances Learning"